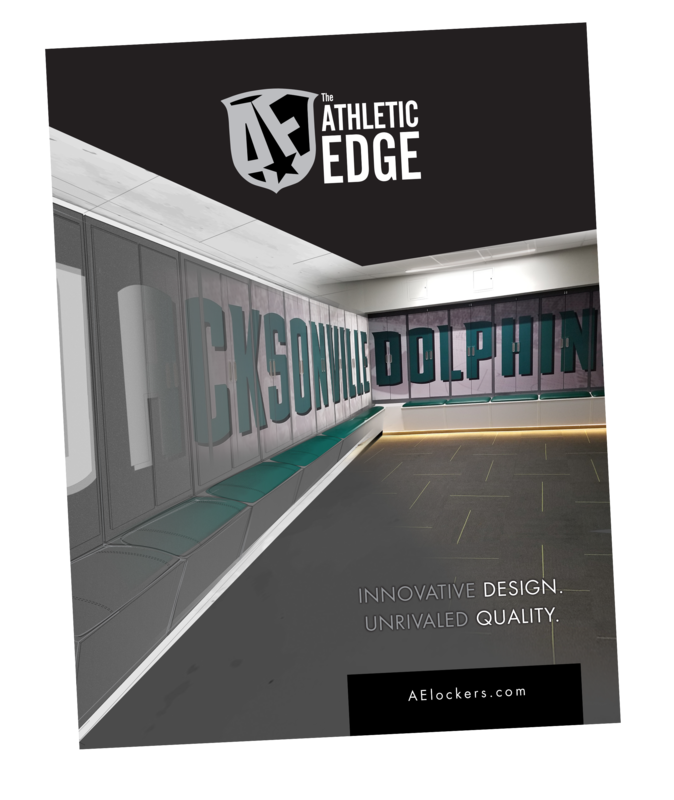 The Athletic Edge approach takes customer service three steps further. We listen, work hard to resolve your issue, learn from our mistake and communicate this solution across our entire organization. So you know that when we say we are committed to customer satisfaction, loyalty, advocacy and engagement, we really mean it.